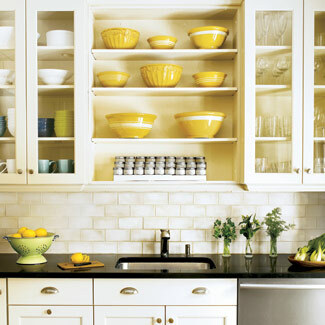 Freshen up your kitchen with these ideas from Good Housekeeping. 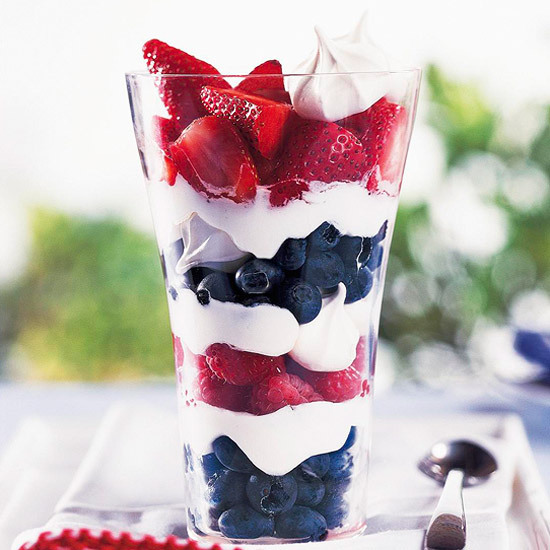 Not sure what to serve guests on the 4th? Looking for some new dishes to delight your friends & family? Here are some great recipes from Good Housekeeping to perk up your holiday menu! People in my neighborhood of Old Towne Orange LOVE to decorate for holidays. around the neighborhood right now, everyone is breaking out their patriotic decorations for Memorial Day & the summer days beyond. These colorful displays make our neighborhood look so welcoming & even a bit old-fashioned. I am getting ready to prepare our home & will share photos when it is finished. 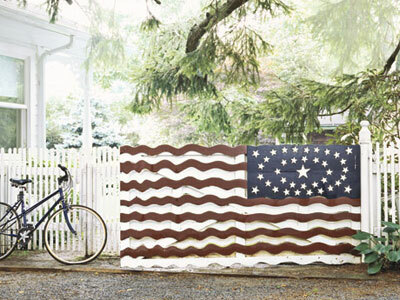 You can have a patriotic home this summer with these great ideas! 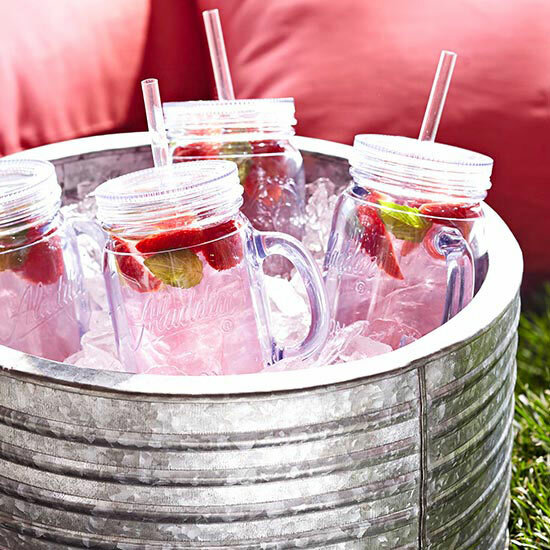 Decorate your home for Independence Day or for every day of the year with these ideas from Country Living. Time for a picnic! No need to fuss. A local park is a great place for your family outing. 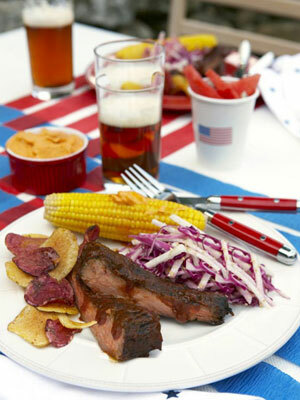 These recipes from BH&G give you fresh ideas for your picnic menu this Independence Day or any time this summer. 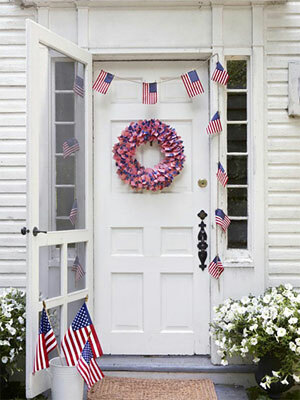 Deck your home with patriotic spirit with these simple & colorful decorations from Good Housekeeping. Your kids want to be a part of party planning and decorating. 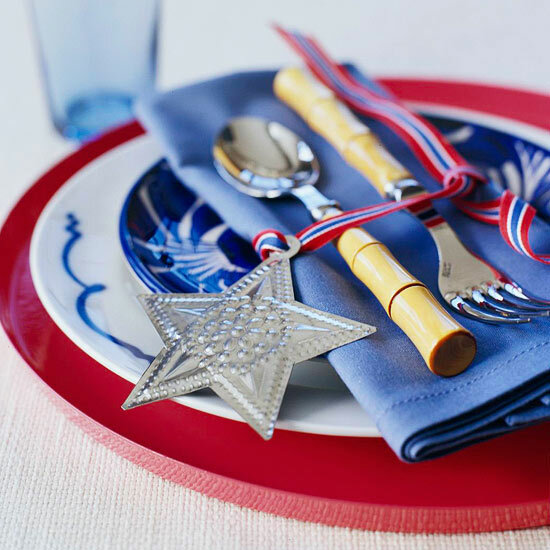 These ideas from BH&G give you and your kids ideas for decorations and more this 4th of July. 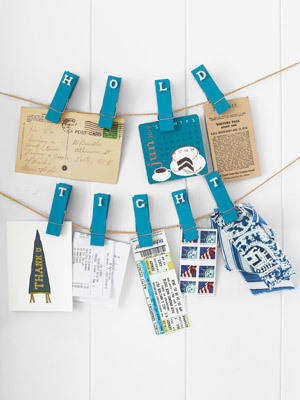 I never knew there were so many different things you could do with clothespins! Fortunately, the folks at Country Living are more creative with clothespins than I am! These ideas are clever & useful around your home. Late last year, a friend gave me a box of Mason jars. I remember looking at them & wondering what in the world I was going to use them for. 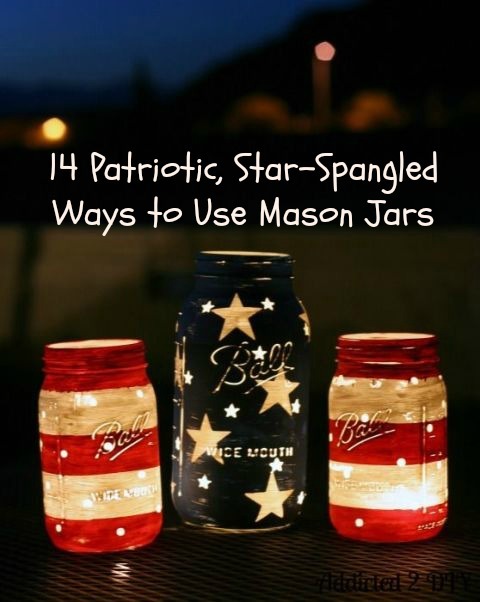 I knew there were many crafts that use Mason jars but I was stumped right then. I did find ways to use them to make Christmas snow globes. Now I wish I had saved a few! These ideas are fabulous! The one in the photo above is great & worth a trip to my neighborhood hardware store to pick up a few. And there are 13 MORE crafts you can make! OH BOY! 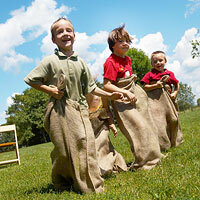 Thank you Country Living for sharing these great ideas! Enjoy!